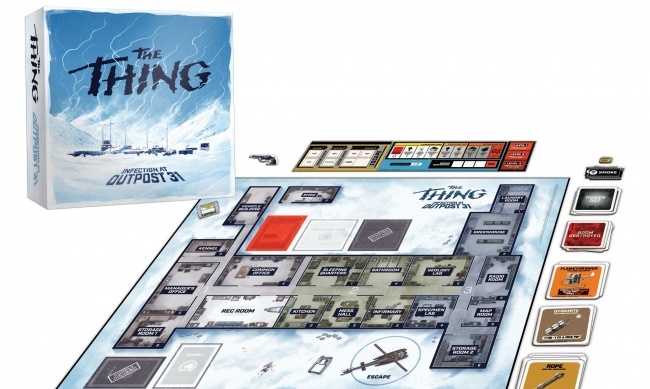 USAopoly’s Project Raygun and Mondo have revealed their collaborative project The Thing: Infection at Outpost 31, based on John Carpenter’s 1982 horror film The Thing. 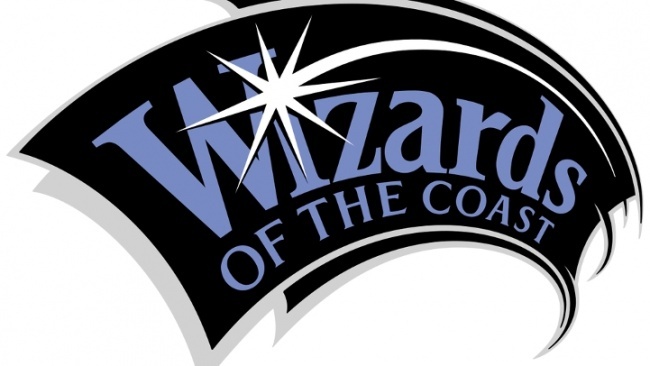 The game is scheduled to release in October. 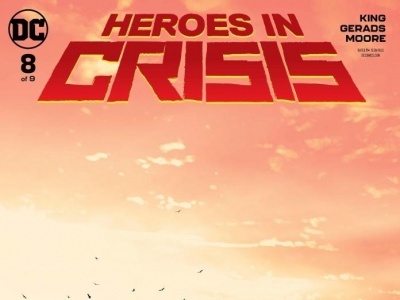 Announced earlier this year (see “‘The Thing,’ ‘Dragon Ball Z,’ ‘Zelda,’ ‘Guardians of the Galaxy Vol. 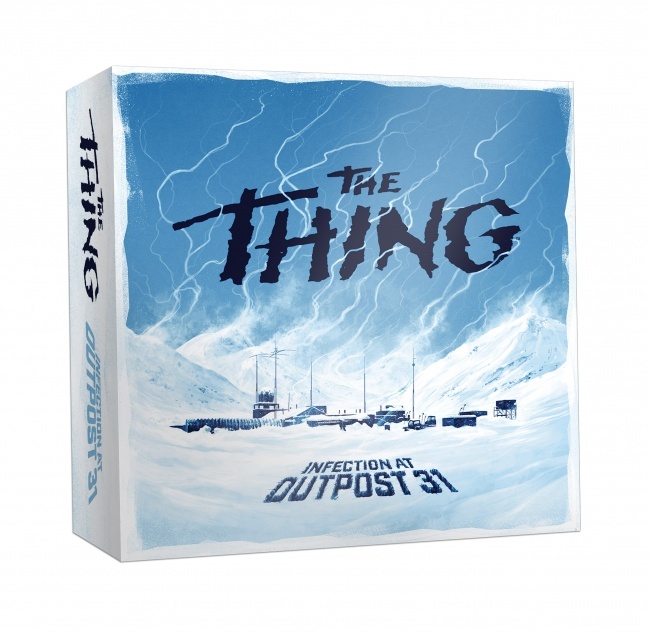 2’”), The Thing: Infection at Outpost 31 will be the first project for USAopoly’s new designer game development division, Project Raygun. The game recreates the action of the film, set in a bleak frozen Antarctic science station where a shapeshifting creature imitates the scientists in a bid to assimilate them. The game features hidden identities, so players cannot be certain who is human and who has been replaced by the alien creature. Two versions of the game will be produced. 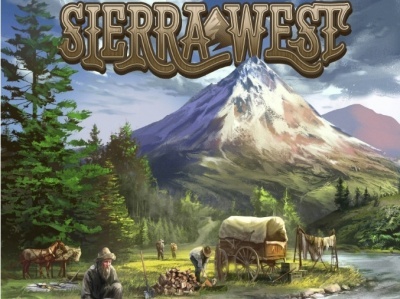 The regular distribution version of the game will have artwork created by Justin Erickson (of Phantom City Creative). Another version, exclusive for Mondo, will have alternative artwork and in addition to the game components will feature a Mondo print, enamel pin, and two sculpted playing pieces. Only 1982 copies of the Mondo version will be printed. See the gallery for new game images!